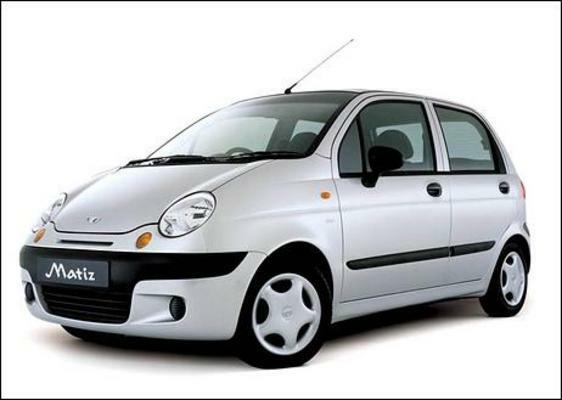 2004 DAEWOO MATIZ COMPLETE FACTORY SERVICE REPAIR MANUAL AND ELECTRONIC REPAIR MANUAL!!! MAINTENANCE, ENGINE MECHANICAL, EMISSION CONTROL SYSTEM, FUEL SYSTEM ,EFI SYSTEM , COOLING SYSTEM LUBRICATION SYSTEM , IGNITION SYSTEM, STARTING SYSTEM , CHARGING SYSTEM , CLUTCH , MANUAL TRANSMISSION , AUTOMATIC TRANSMISSION ,, FRONT AND REAR AXLES AND SUSPENSION , BRAKE SYSTEM , STEERING , BODY ELECTRICAL SYSTEM , BODY , AIR CONDITIONING , SERVICE SPECIFICATIONS, BOLT TORQUE SPECIFICATIONS , SST AND SSM , WIRING DIAGRAMS THANKS .. This file is sold by uksuss, an independent seller on Tradebit.